This month we launched a new Prostate Cancer Pelvic Health Workshop and a 6 week exercise class to help men recovering from their treatment. 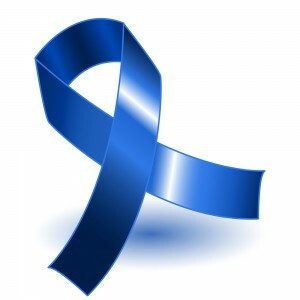 It seems that many men put up with symptoms following treatment and are unaware how they can help themselves. Correcting posture, improving core strength, maintaining muscle mass and improving pelvic floor function can make a real difference. Our Pelvic Health Workshop aims to educate men on the pelvic floor, it’s function and how best to find and activate these muscles. We also look to correct posture and strengthen the deep core stabilising muscles. 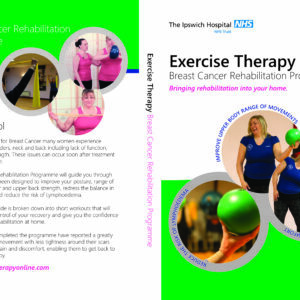 All patients then receive a comprehensive manual and exercise plan to take home. This can be a tricky subject but I was so pleased with the feedback from our first workshop as many of the men that attended now understood how to connect with these muscles and had a program to follow. After the workshop all of the men were invited to join a six week exercise class which focuses on maintaining muscle mass, improving joint stability and generally improving mobility and fitness. These sessions are being supported by Ipswich Hospital Cancer Information Centre and our next Pelvic Health Workshop is in December so if you have been treated at Ipswich Hospital and you are interested then contact the Cancer Information Centre. Well done to all of the men who attended our first course, keep up the good work!